I have a new book OUT NOW. 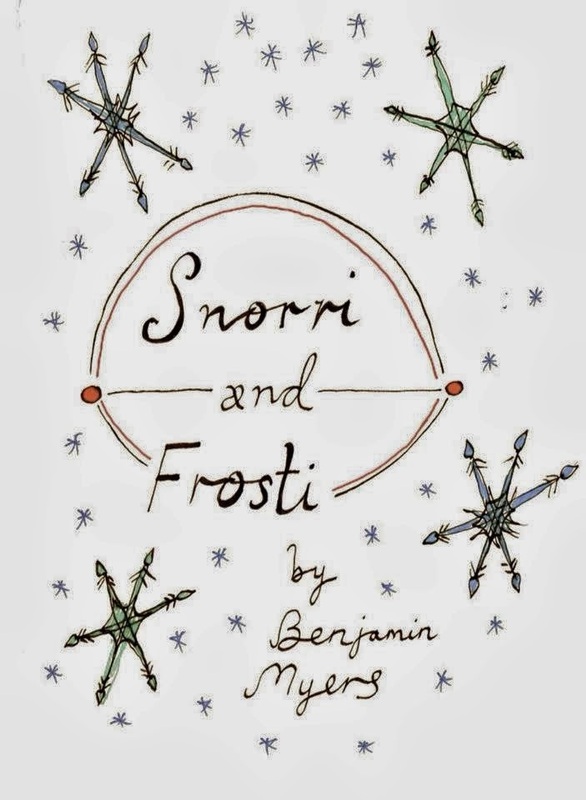 It’s called Snorri & Frosti and it is available as a limited edition paperback via 3:AM Press. Is it a short novel? A mid-sized novella? A long short story? A play? A poem? Yes. All of these. One other thing is certain: it is about two elderly brothers in a snowbound cabin somewhere in Northern Europe. Dare I say it might make a good Christmas present. It is priced £10 and can be bought from Galley Beggar Press.Or from Amazon here. The cover artwork is by the multi-talented Christiana Spens. Snorri & Frosti originally came out earlier in 2013 as a download via the Galley Beggar Press Singles Club. You can still download it for a mere £1.